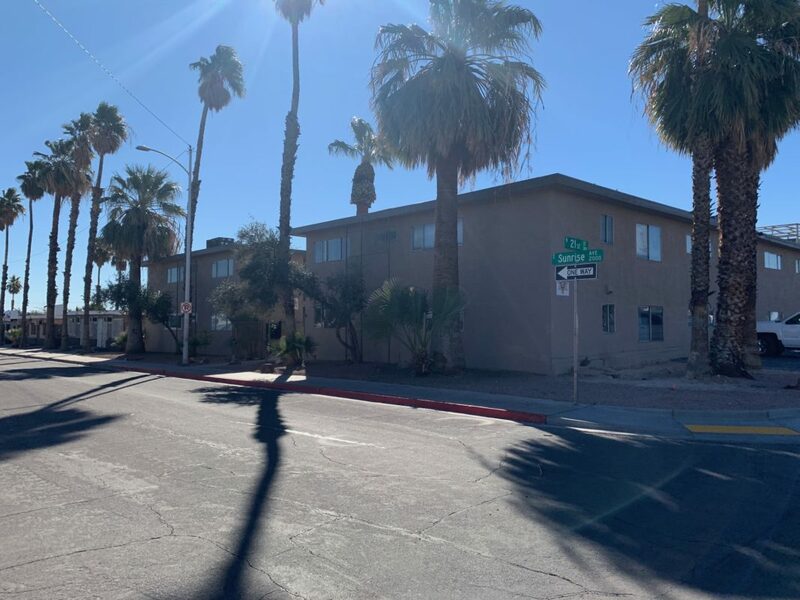 This loan was collateralized by a refurbished 20-unit apartment complex on approximately 0.43 acres located at 2100 and 2104 Sunrise Avenue, Las Vegas, NV. 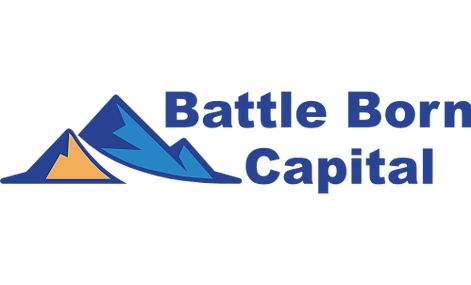 The apartment complex is adjacent to the Veterans Village, a transitional permanent housing residence for United States Veterans, which is owned and operated by the sole member of the borrower—SHARE (Supportive Housing and Resources for the Elderly). The Veterans Village is dedicated to the creation of an environment that is home to U.S. Veterans. Check out the good work Veterans Village and SHARE(Supportive Housing and Resources for the Elderly) are doing in our community at: http://vvlv.org/ and https://sharelasvegas.org/.